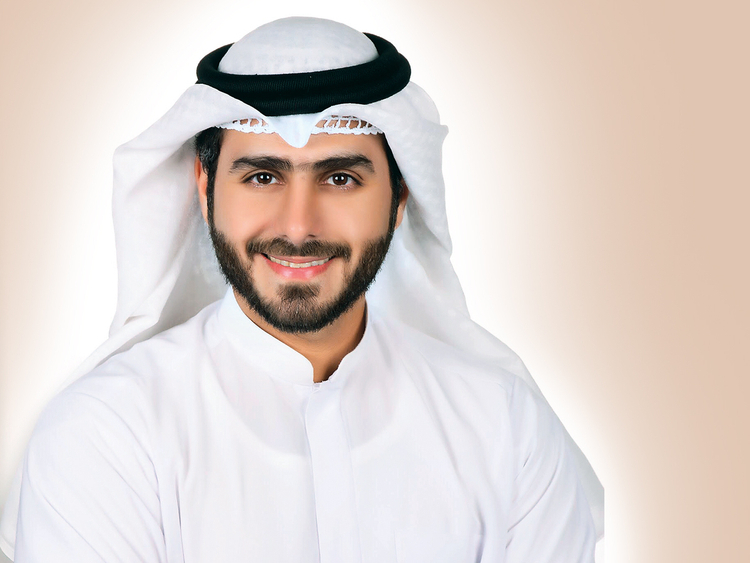 Abdulla Al Shimmari, the name behind the online food ordering platform Foodate, credits the UAE and its proactive business policies for helping him realise his entrepreneurial zeal. “Starting a business is not easy. However, with the support and regulations in the UAE, it is easier and faster to start any business in the country than many other nations in the region,” Al Shimmari tells GN Focus. Our Atem, meaning feed in English, initiative utilises technology to collect the unused, cooked food from restaurants and distribute these to the needy. Al Shimmari is, however, not new to entrepreneurship. He opened a cafe franchise in Abu Dhabi in 2013. “I have always been interested in technology and after doing some research on e-commerce in F&B, I started Foodate in 2016,” says Al Shimmari, who is also pursuing his PhD in Interdisciplinary Engineering Programme at Masdar Institute of Science and Technology. “My research focuses on both computer science and engineering systems and management,” he says. One of the four winners of the prestigious Pitch@Palace GCC 1.0 contest in Abu Dhabi in October, Al Shimmari is now gearing up to participate at the Pitch@Palace Global event, taking place in London this month. He has earlier won the Intelak 2016 competition, organised by Emirates Airways, General Electric (GE) and Etisalat, and got the second position at the Emirates Awards for the Arabian Gulf Youth (EAAGY), organised by the Emirates Foundation. “While I have had several great achievements in the past few years, the biggest one for me is our Atem, meaning feed in English, initiative, which utilises technology to collect the unused, cooked food from restaurants and distribute these to the needy,” says Al Shimmari.